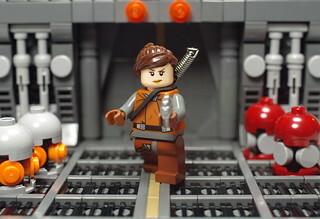 Welcome to the Struggle for Klegon LEGO MOC-based RPG! If certain factions become overcrowded, then we will close them to sign-up temporarily. Terran Empire(Blues/Dk. (Blueish) Gray): Main power in the galaxy. Capitol planet of Terras is covered in a sprawling, advanced, metropolis, with unpopulated areas being mainly jungle. 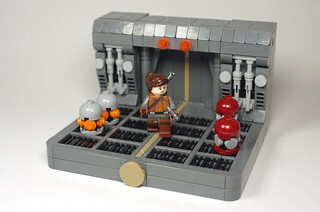 FO is lego3364. Centuri Conglomeration(Orange/white): A group of colonists that broke away from the Terran Empire and have turned into a thriving civilization. Capitol planet of Cygnus is un-terraformed and thus covered in biomes for population. FO is Jackson of Centuri. Nova League(Black/any color): The various Space Pirates, Assassins, Mercenaries, Bounty Hunters and Explorers of the galaxy may choose to join the unity of the all-powerful Nova League Contract. By following its code of honor and brotherhood, the unique guns-for-hire are able to gain respect in each other's eyes. No true capitol planet, its members are scattered throughout the stars. 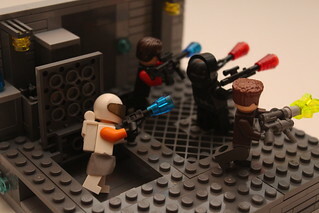 FO is Brickninja. **Note** If one chooses to add a border to their S-UB, they must include faction colors in it. Good luck, and choose wisely! Once you have joined your faction, you cannot switch faction, at least for now. 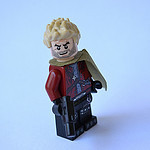 Last Edit: Oct 17, 2014 14:39:59 GMT -5 by lego3364! A native of Synthia, from the time he was young Jakson gazed at the stars and dreamed of what really lay up there. 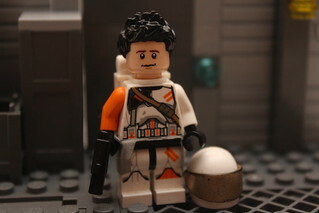 He now has a reputation as a young, brilliant rising star in the Centuri Conglomeration Navy, and his adventures are yet to begin. Bio: Ian Drac'qual is the fearless captain of an equally bold band of Space Pirates who roam the Galaxy, pillaging rich, pompous Centuri or Terran Starships, often giving the proceeds to the poor. He relives the old legend of Robin Hood. Bio: Sydiney Catari is the Princess of The Terran Empire. 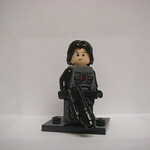 She is also head of the Empire's Armed Forces. 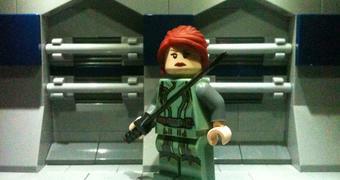 She doesn't have anything against the Centuri personally, but leads her forces against the Centuri for her People. 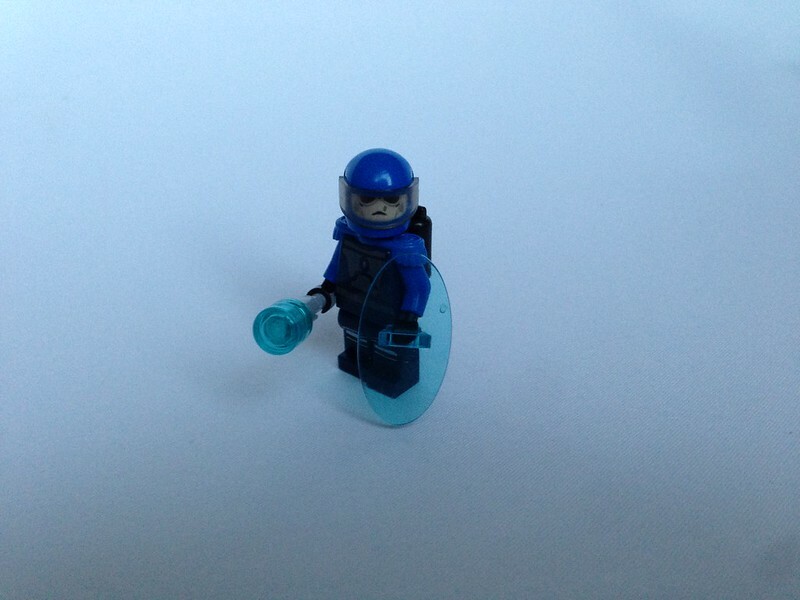 Last Edit: Oct 22, 2014 13:08:33 GMT -5 by lego3364! your friendly Galactic space thief, pirate, treasure hunter, adventurer, outlaw and acquaintance. Not much is known about Cathlyn’s life. 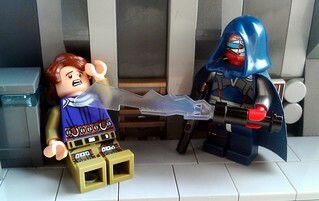 The young woman was not recognized throughout the galaxy until she assassinated Gar Melic, one of the most fearsome crime lords of the galaxy. 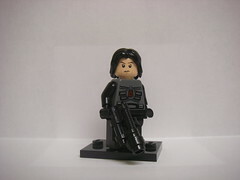 From then on she was considered one of the galaxy’s most proficient assassins and bounty hunters, thus earning her the name of Cathlyn the Hunter. However, her motives for choosing a target remain unclear, since she does only charge minimal prices for some targets, while she often rejects clients who would pay her handsomely. She tends to leave notes saying „Honor through vengeance“ with her targets. However, any DNA analysis of these notes failed. Cathlyn’s real identity remains unknown until today. Apart from these notes, her use of melee weapons, especially her proficiency with the sword, serve as her trademark. Most recently she has been seen with members of the Nova League and is now considered one of their allies by some people. Bio: She was from Terran Empire, but because of some troubles she ran to Nova League. 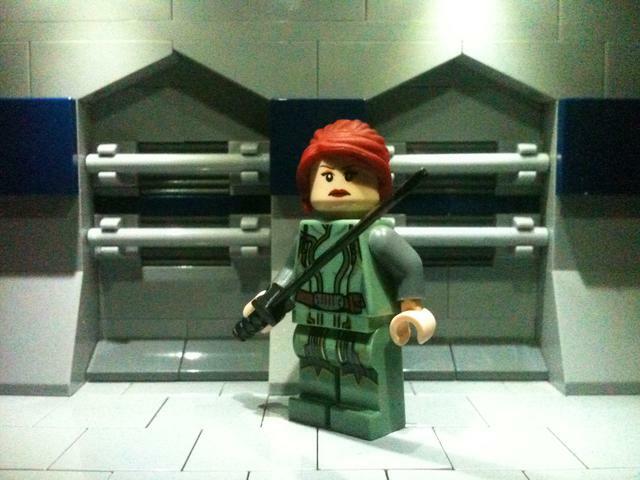 She is the biggest arms dealer in her fraction also she is a bounty hunter. She likes working in group. She got popularity because she had stolen a star and after that she sold it for a very big sum of money. 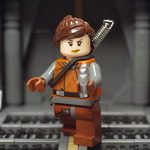 Now she is going around the galaxy and waiting for a new task... And she has got her comrade - Als, a little robot. 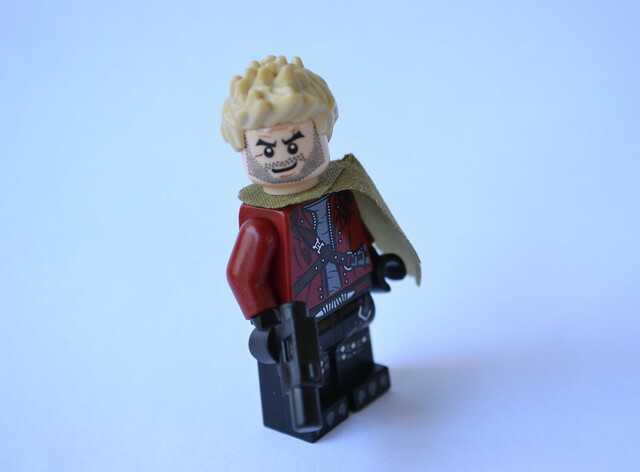 Bio: Aidan Snjor is a daring space pirate, who's charisma and flair speak for themselves. Exiled from his home world for a crime he was framed of, Aidan now preys upon lone star ships and ransoms their contents in hopes of someday returning home. Bio: Leland isn't your normal everyday human. Him and his sister Miya were GEHs or Genetically Enhanced Humans. Originally created by the Terran Empire to be used as weapons, the siblings quickly proved to be so much more, and were assigned their own personal platoon of elite terran marines. 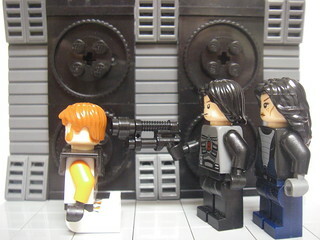 For a couple years the siblings worked for the empire as a black ops force, doing the missions that normal humans either couldn't or refused to do. Until one day there was a mission that even they refused, this angered their handler to the point of him holding Miya at gunpoint. The situation ended in a matter of seconds with the handler on the ground, bleeding out of a gaping hole in his head, and Miya safely in the arms of her brother, Leland turned to the group of marines that surrounded them, and said "Any of you that wish to stay under our command, may do so if they wish, everyone else GET THE FRAGTASH OFF MY SHIP!!" And so the two siblings turned from the life of government assassins, to the life of piracy. See the story and more pictures on my Flickr. 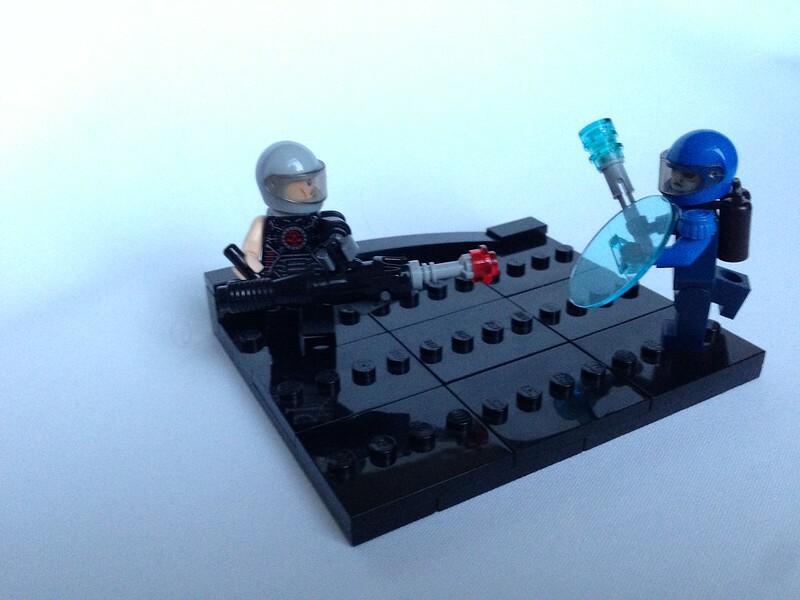 Last Edit: Oct 18, 2014 7:22:16 GMT -5 by lego3364! 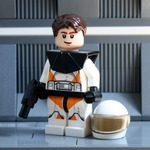 Bio: Oren was recruited directly from Flight School on Theris*, home planet of the Therian** species. Theris was occupied by the Terrans before the Centuri liberated it some years ago. It didn't take long before the Therians voted to join the Conglomeration as a member planet. Many young Therians are eager recruits in the many training facilities the Centuri have established. Some Therians are "psychic" and tend to be assigned to special task forces operating in contested regions of space, usually in an unofficial and undocumented capacity. Oren is about to become one of them. *Theris is a temperate "garden planet" much like Earth but with "softer" geological features resulting in more plains-type biomes comparatively. **Therians are "near-human" aliens with similar physiology and traits, with the major difference being their canine-feline characteristics (which vary by genetics, similar to how humans range in appearance along genetic lines). Please use CHIMA wolf, lion, etc heads. Therian psychic abilities take different forms and are more useful than dramatically powerful. Common examples are limited precognition, telekinesis, and remote viewing. Bio: Recently some roomers of a Nova League hideout illegally located in the jungles on the northern tip of Terras had been spreading, and a squadron of Terran Empire solders was sent to investigate. one of the solders in this squadron was Scott Gordon. He is currently following a stream bed, that he thinks could lead to the hideout's location. Bio: acting and jokes before eliminating target´s, is one of the most expensive Contrat Assasins on Nova and one of the most hated. 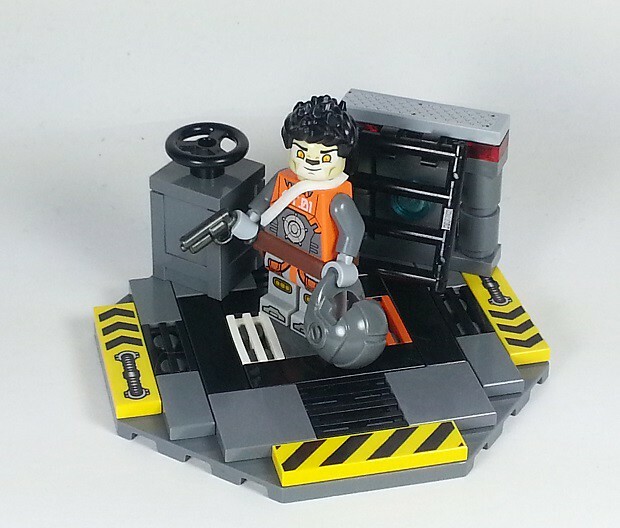 Last Edit: Oct 27, 2014 18:21:37 GMT -5 by lego3364! Someone out there thinks that of us"
The Terran empire was doing some final tests on their new experimental faster hyperdrive drives, If this was successful they may get hold of the galaxy ones more, If not the highly costly project had to been shutdown and destroyed in fear that other factions get hold of the technology. Kiran was a young skilled test pilot on the spacecraft in the final test flight. The mission was to reach a star system a few light-years away and return back. 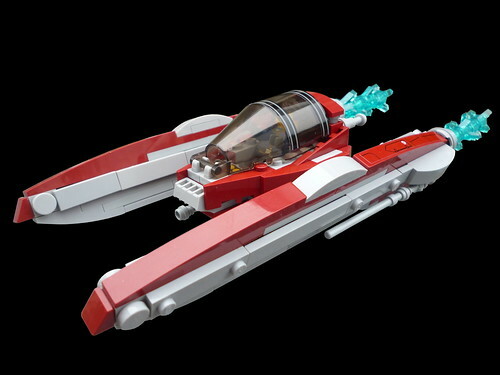 With the new hyperdrive destroyed he could only use the normal Close to light engines to get to planet close by. Communication and advanced sensors was also fried. Terran Empire assume him dead or lost after he disappeared, so they close the experiment a few weeks later. He finds a green earth like world where he lands. Unknown to him, the world is inhabited by advanced civilization. The aliens on the planet finds him a day after he lands. He soon find them very friendly. He lives with them for a while until one day the Nova League take the control of the planet as a plan to recruit more people and get resources for their cause. 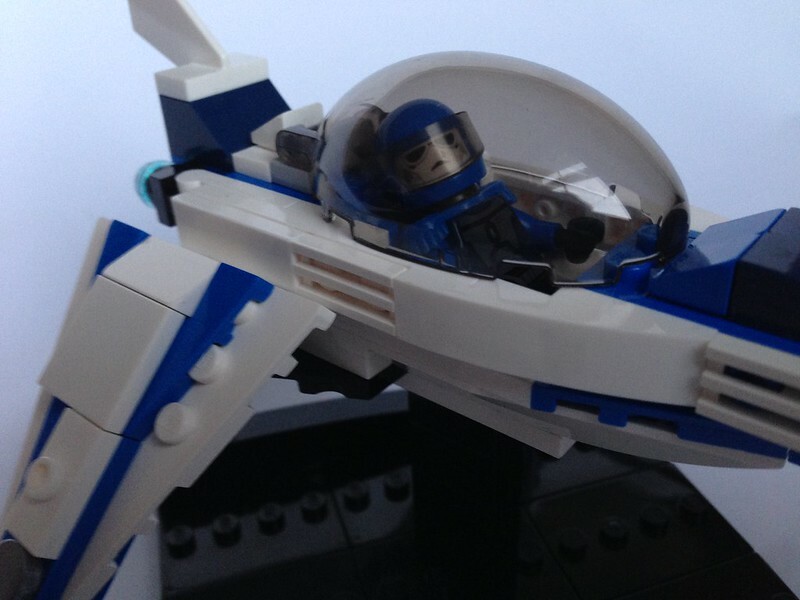 As a skilled pilot he decided to then take off again to help Nova in their cause and explore this region of Klegon galaxy. He had since the accident got help from the aliens on the planet to fix the spaceship, but the experimental drive was removed due to get the ship lighter so it could get the max out of the sub-light engine when needed. I plan to write this planet in the planet list as soon I have created a race and a name for the planet. Last Edit: Oct 31, 2014 16:36:08 GMT -5 by mrfuture: Edited Bio due to conflict in the overal story. Bio: Born in the second province of the planet Iralis, Erathor entered the Iralis Defence Force at the age of eighteen, having been inspired to do so by his father, a general in the army. 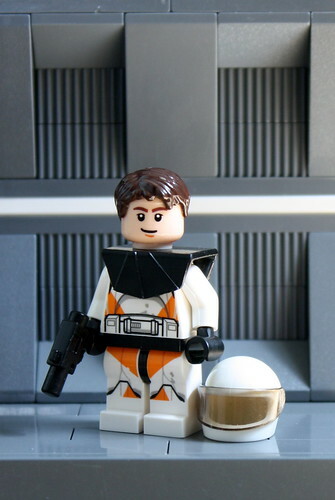 Four years later Erathor gained his Elite position and was chosen to become a squadron leader. Since the invasion of Iralis by Terran and Centuri forces, he has risen to become a key figure in the new-found Iralis Protection Movement, frequently leading ambushes on enemy ships. 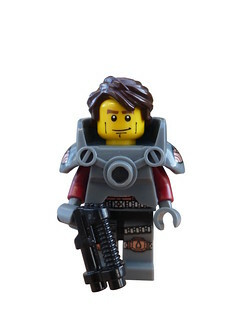 His weapon of choice is a custom-built semi-automatic blaster, given to him upon his Elite graduation. Bio: Hailing from the urban city world of Justican, Vlad is a member of the Justicar Enforcer Corps (JEC for short). 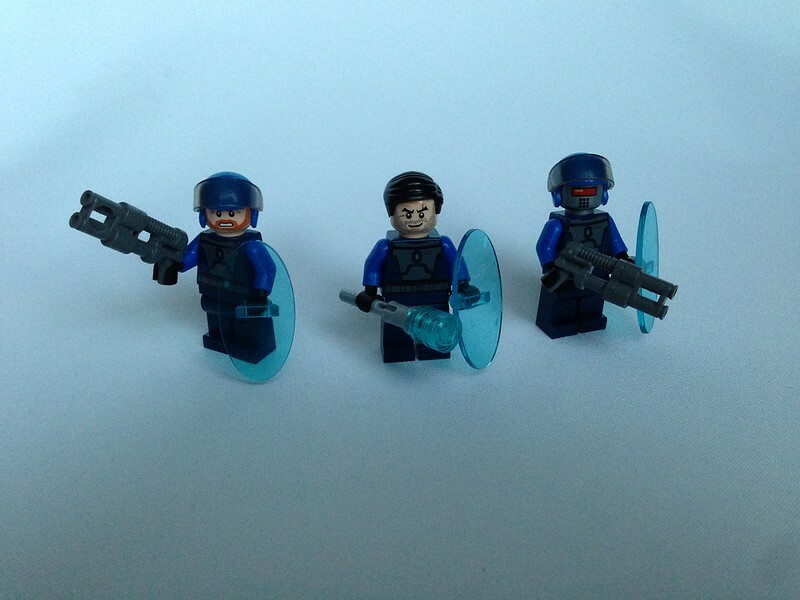 Rising to the rank of Captain, he commands two squads of Enforcers. His duty always comes first. Vlad, wielding his shock maul and energy shield, accompanied by a High Justicar, wielding an electrostaff. 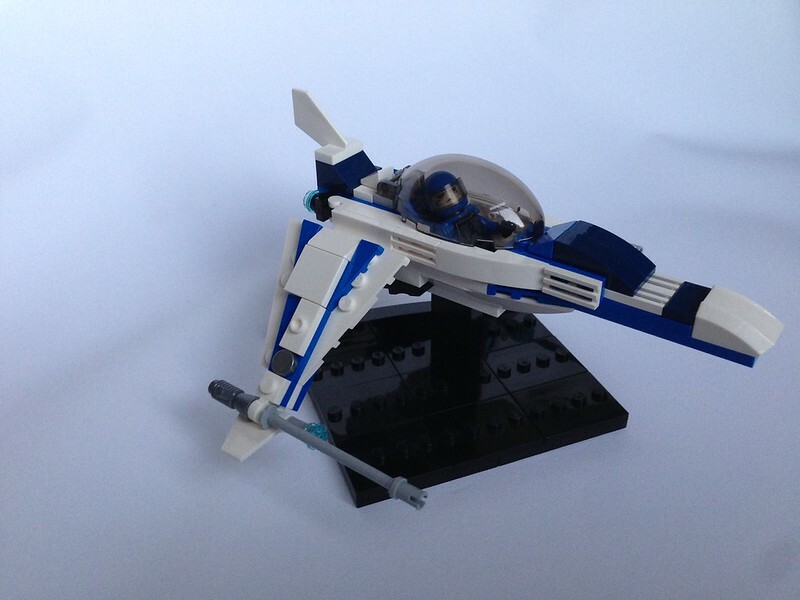 Vlad's Stormbringer starfighter, a light interceptor customised for Vlad's specifications. 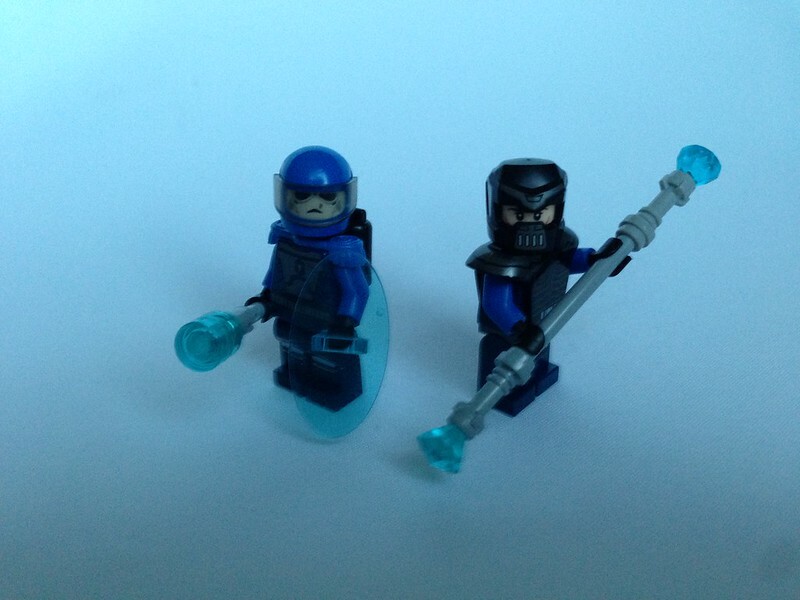 A Justicar Enforcer Squad, comprised of two Enforcers, wielding energy shields. and Arc-43K dual-gauge lasershotguns. Deployed originally as a paramilitary police force on Justican, their skill has seen them folded into an elite unit within the Terran military. Awesome character and S-UB, lordvladivus! Head on over to the planet suggestion thread and submit Justiciar! Hey guys, I'd like to note something. Please remember:You are not an official member of SfK until both your character and your S-UB are up! That means that all of you who have just posted one or the other are not official qualified, so you should work on whatever part you're missing. Not trying to be mean here, just making this clear.